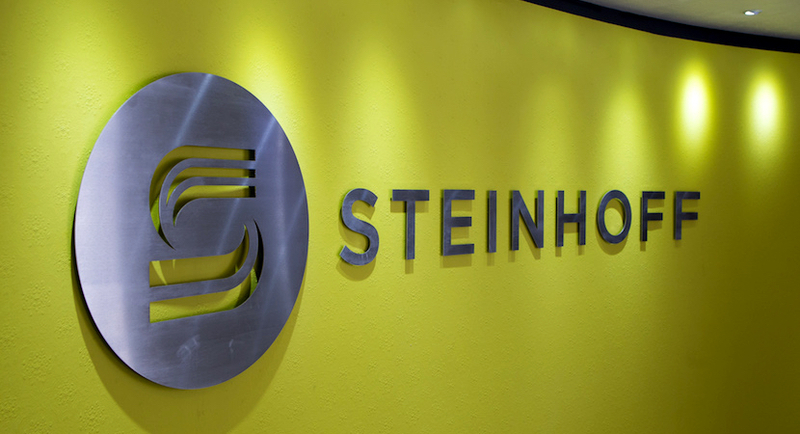 This piece examines the issue of governance at Steinhoff and how it (or the lack of it) might have contributed to the calamitous position in which the company now finds itself. 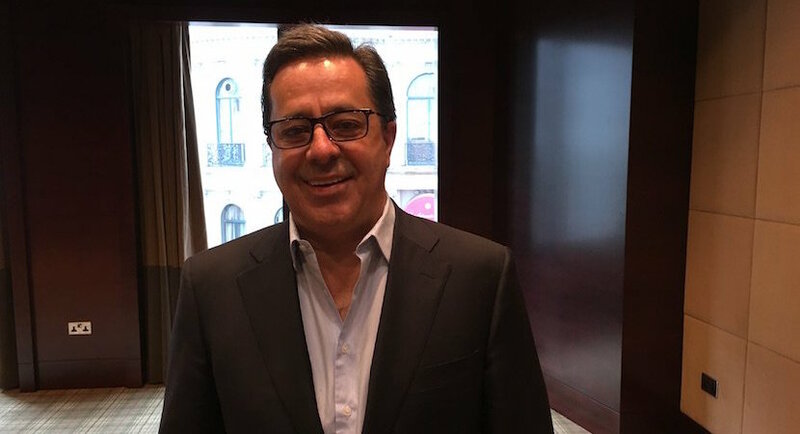 Although he made obligatory media appearances after each set of Steinhoff’s financial results, Markus Jooste wasn’t one for interviews. 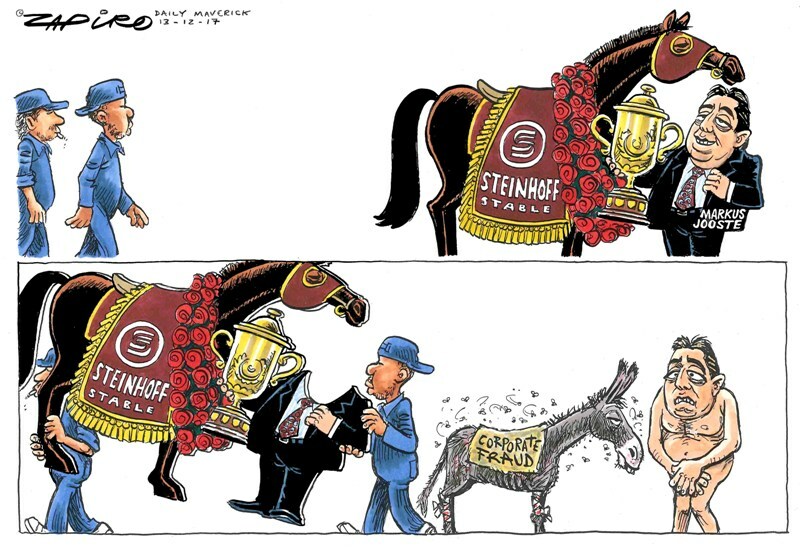 David Shapiro and Alec Hogg draw on their decades of engagement with Steinhoff CEO Markus Jooste in an attempt to understand the biggest corporate scandal to hit South African markets. 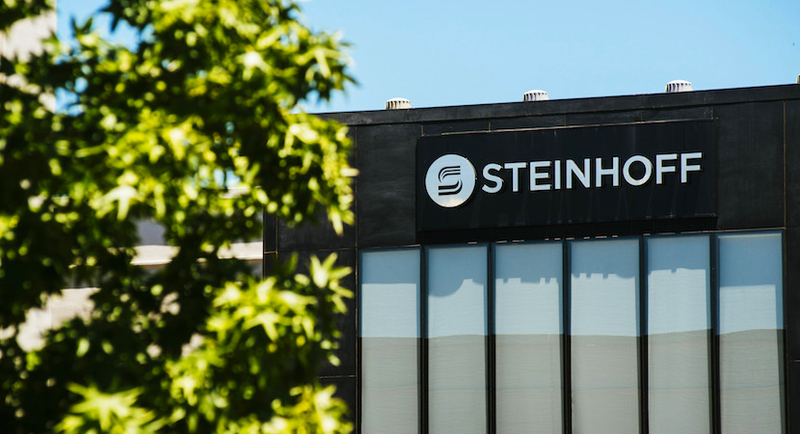 Sygnia CEO Magda Wierzycka joins Biznews founder Alec Hogg, looking at where the Steinhoff seams started to split in this interactive webinar. 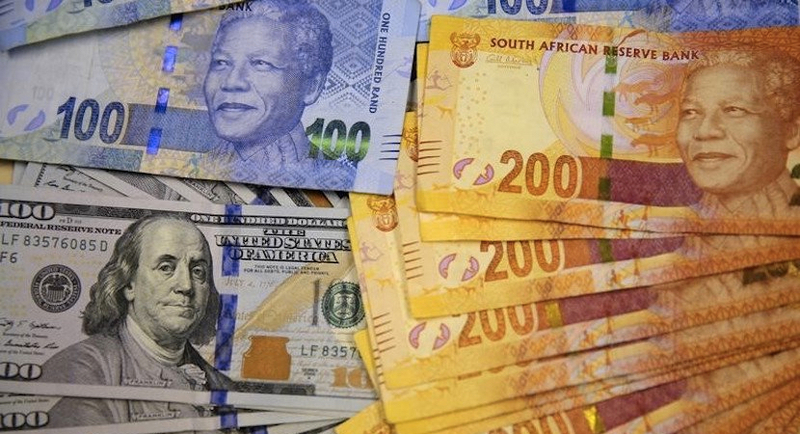 South Africa’s rich list is dominated by white men with global business interests, details of the top 10 – who they are, what they earn – show. 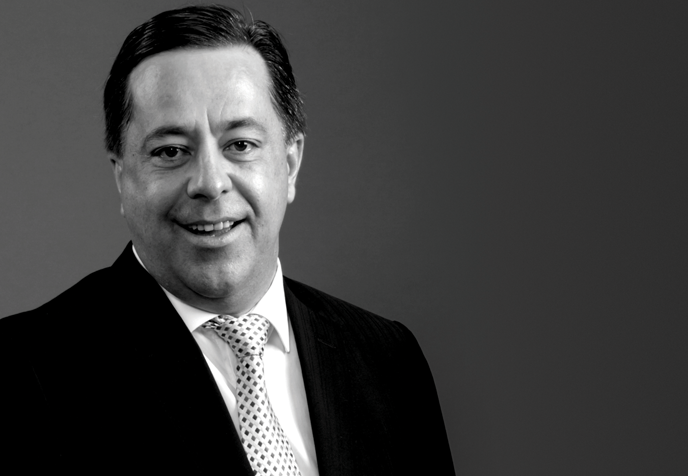 Steinhoff’s R63bn acquisition of Pepkor today ranks as the biggest transaction in South African corporate history. But for CEO Markus Jooste it is just the start of a exciting new international chapter for what will be a R200bn group.